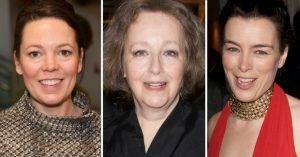 Full casting has been announced for the world premiere of Lucy Kirkwood’s Mosquitoes, which opens at the National Theatre in July. 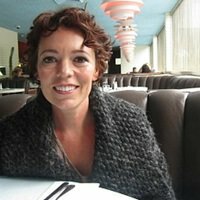 Joining the previously announced Olivia Colman will be Amanda Boxer, Cait Davis, Vanessa Emme, Yoli Fuller, Paul Hilton, Joseph Quinn, Sofia Stuart and Olivia Williams. Kirkwood’s play focusses on Alice (Williams), a scientist working to find the Higgs boson at the Large Hadron particle collider in Geneva, when a tragedy collides her life with that of her Luton-based sister Jenny (Colman). Directed by National Theatre artistic director Rufus Norris, Mosquitoes has designs by Katrina Lindsay, lighting by Paule Constable, music by Adam Cork, sound design by Paul Arditti and video design by Finn Ross and Ian William Galloway. Mosquitoes runs in the Dorfman at the National Theatre from 18 July to 28 September.